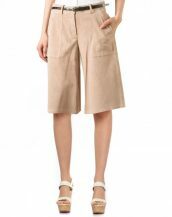 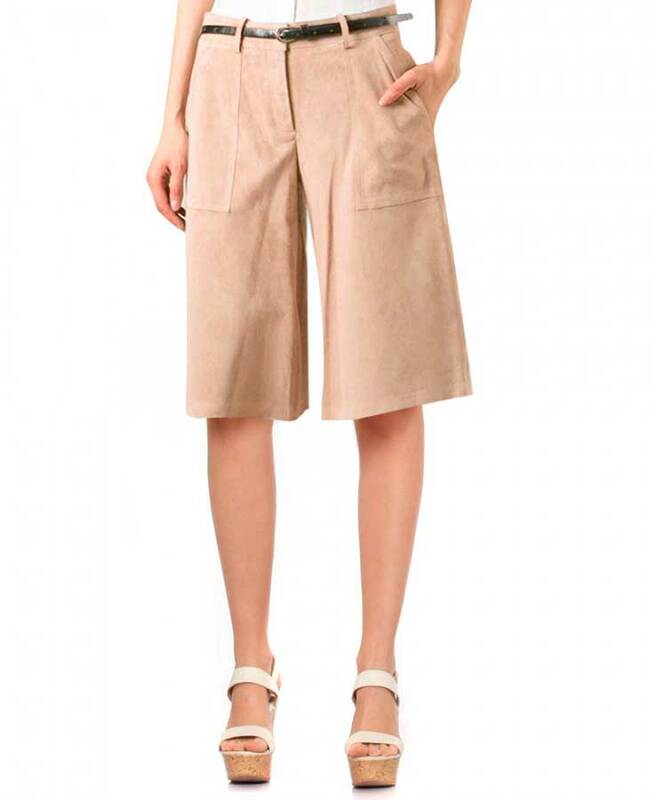 Add elegance & style to your attire with these womens wide leg culottes. 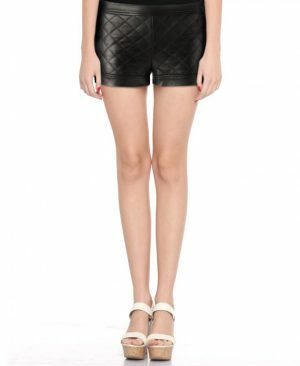 These shorts with side slant patch pockets and waist band with belt loops are flattering to any form. 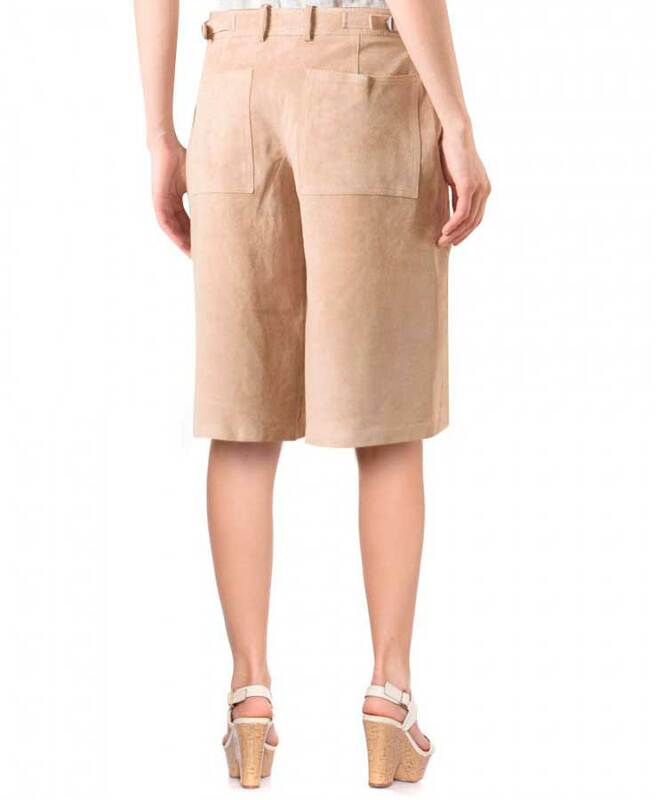 Made of genuine suede, these shorts showcase your proficiency in dressing well.